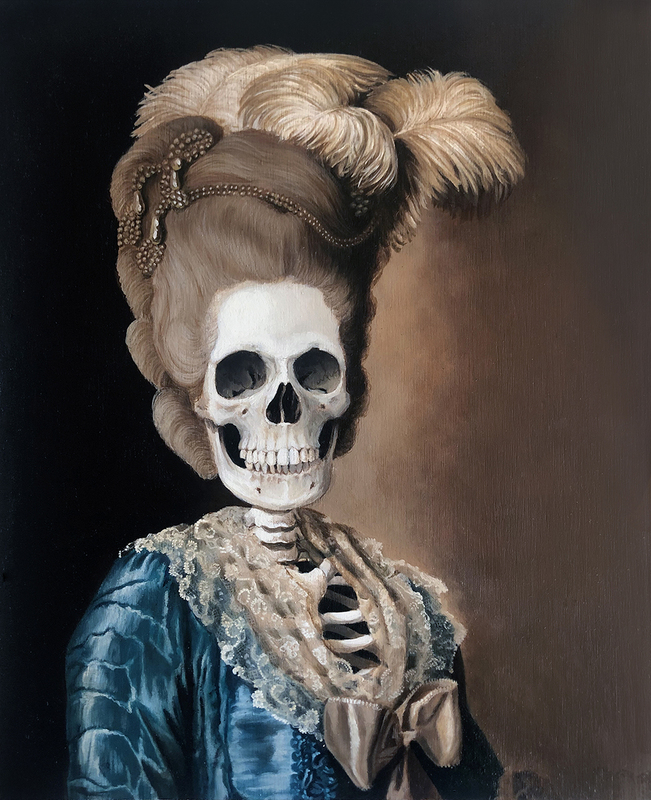 I’m excited to announce that more of my “Dead Masters” series of work will be part of the group portrait show, “Onward”, opening Friday, May 3rd at La Luz De Jesus art gallery in Los Angeles. This show is in conjunction with artist, Matthew Couper’s solo exhibition, “In Memory of Water” opening on the same night in the main gallery. Because dates and new opportunities change week to week here’s an updated 2019 Show list. Including some NEW additional exhibitions! I have a lot of work to do the next couple of months and can’t wait to share all of the new pieces with you when I can. Stay tuned! Revolution Gallery “Mini Masterpieces” Group Show. January 4-February 9th. Buffalo, NY. Gristle Gallery “After Dark” Group Show. January 19-March 9. Brooklyn, NY. Laluzdejesus Gallery “ Laluzapalooza #33” Group Show. March 1-31. Los Angeles, CA. Laluzdejesus Gallery “Group Show” (TBA). May 3-June 2. Los Angeles, CA. Revolution Gallery “3 Person Show” (TBA) May 10th- June 4th. Buffalo, NY.